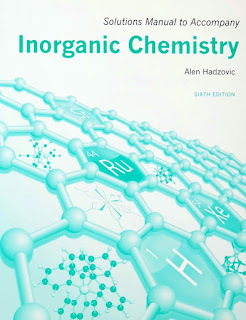 You can download Solutions Manual for Inorganic Chemistry [Shriver’s Inorganic Chemistry 6e] by Alen Hadzovic free in pdf format. This Solutions Manual accompanies Inorganic Chemistry, Sixth Edition by Duward Shriver, Mark Weller, Tina Overton, Jonathan Rourke, and Fraser Armstrong. Within its covers, you will find the detailed solutions for all self-tests and end of chapter exercises. New to this edition of the Solutions Manual is the inclusion of guidelines for the selected tutorial problems those problems for which the literature reference is not provided for the majority of chapters. Many solutions include figures specifically prepared for the solution, and not found in the main text. 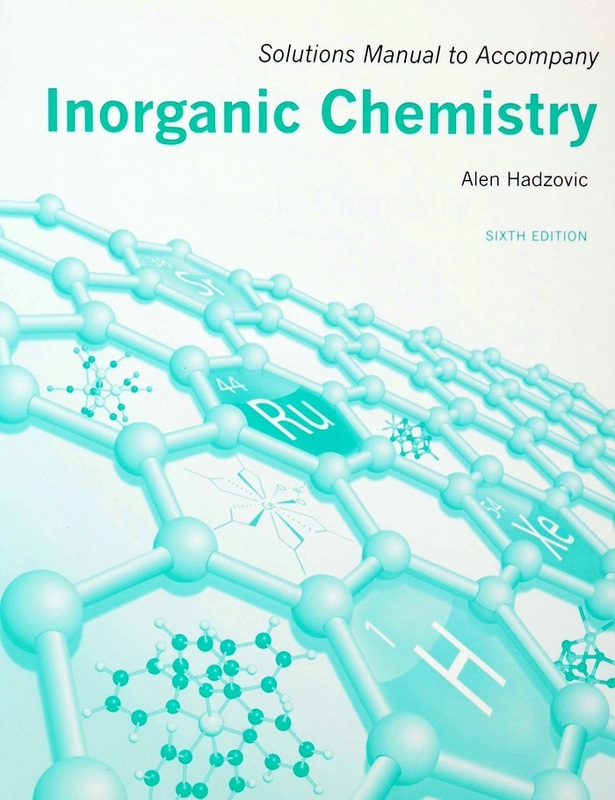 As you master each chapter in Inorganic Chemistiy, this manual will help you not only to confirm your answers and understanding but also to expand the material covered in the textbook.